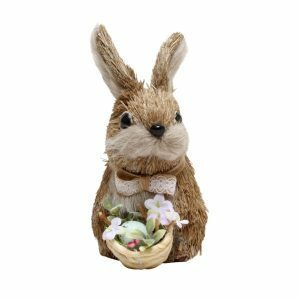 Easter themed cloche style decoration. 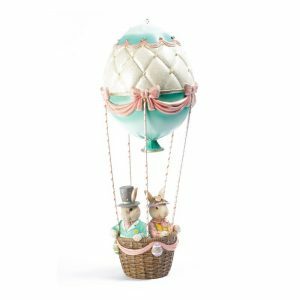 This beautiful Tea Cup Bunnies In A Glass Dome, is an adorable collectable that will capture your imagination and command the attention of anyone in the room. Striking and eye-catching. 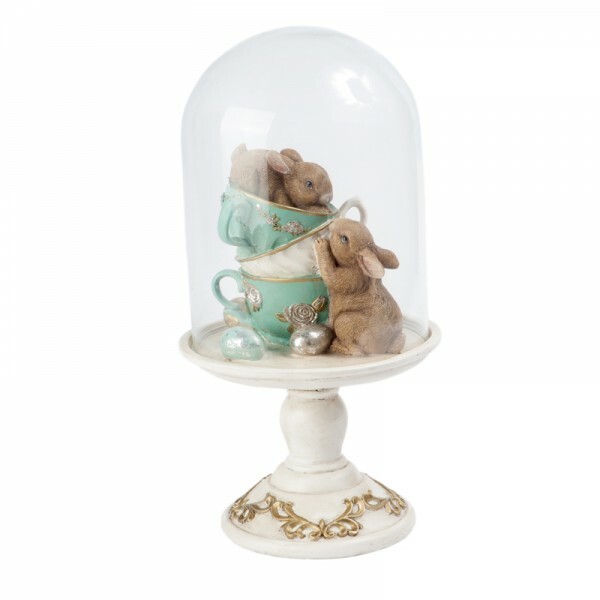 The pedestal stand holds two little brown rabbits, and a stack of old fashion teacups add to the charm of this decoration. 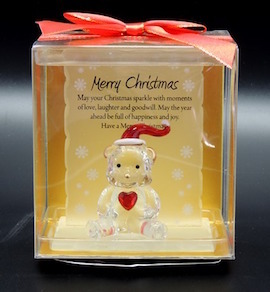 Dimensions: 14.3 cm wide x 14.3 cm Deep x 27.5 cm High.